With the new stone, Cambria, on the scene, it’s important to compare and contrast it with stones the majority of people are already familiar with. Granite has been established as the “best of the best” when it comes to countertop materials but what if it were to be dethroned? Check out the pros and cons of each of these stones to help you make a more informed decision regarding the stone countertops in your home. Natural: Granite kitchen countertops are made of 100% naturally occurring granite, which contains quartz, feldspar, and mica. Granite is initially mined in large blocks from quarries; it is later cut, profiled, and polished into slabs for custom installations. Beautiful Design: Your granite countertops will be uniquely yours. Because granite is taken directly from the earth, it does not have a uniform appearance, and naturally occurring variations will add special pigment to particular slabs. Strong: Granite is a very durable and color-consistent material resistant to heat and scratches. Valued: Granite is widely known as a high-quality material that immediately adds market value to your home. Wear and Tear: Granite is a very solid material, but it is not as strong as quartz. Because granite is a crystalline structure, it can suffer chips and fractures if subjected to sharp objects at high impact. 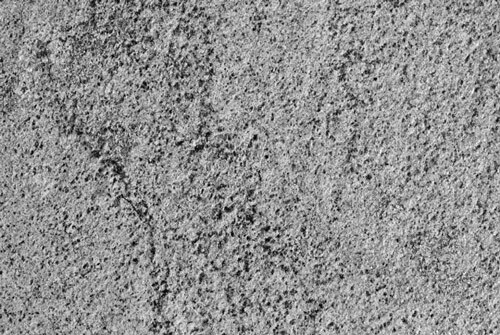 Porous: Granite, if not sealed properly, can be susceptible to staining and harboring bacteria. Your granite countertops should be sealed upon installation and on an annual basis to minimize the risk of stains. Not Seamless: Seams will be apparent within a granite counter, especially with slabs having veins and directional movement in the palette. Stunning Design: Cambria contains distinct, unique patterns within the stone. So, if you’re attached to the natural look, Cambria may be right for you. 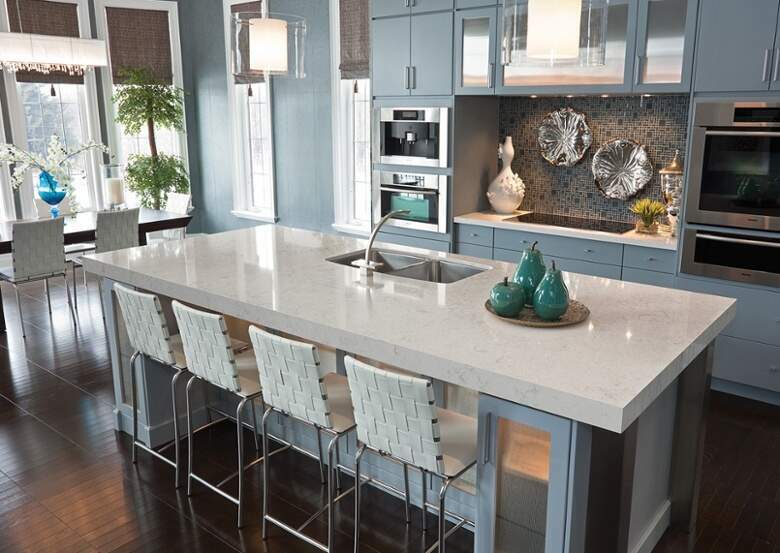 Durable: Cambria is stronger than Granite with diamond-like hardness. This means that you never have to worry about chips, breakage or visible wear and tear. 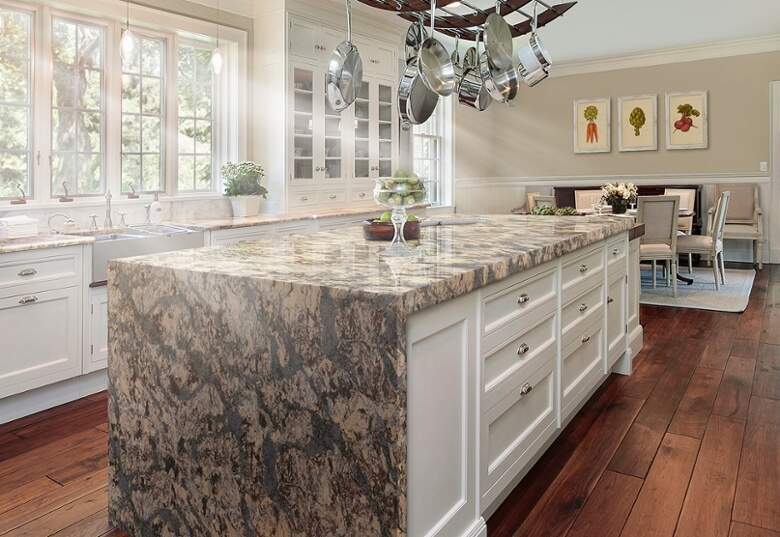 Maintenance Free: Cambria is one of the only natural stones that require absolutely no sealing or polishing. Simply wash it with warm water and use a mild soap if desired. Food Safe: Cambria countertops is nonporous meaning that food is can’t get into the cracks and allow potentially dangerous bacteria to grow around you and your family. Bold Designs: Although Cambria does have unique designs like Granite and Marble; the majority of the designs available are bold with thick bands running throughout. This may be undesirable for someone looking for a more understated look. Affected by Temperature: Cambria surfaces can be damaged by a sudden change of temperature (hot or cold), especially near the edges. Cambria is also adversely affected by direct and/or sustained heating of the surface. Difficult to Attain: Cambria is a bit difficult to get a hold of because you won’t find it in any stores like Home Depot or Lowe’s. Granite Selection partners with the Cambria manufacturers to obtain premium product for your kitchen or bathroom countertops. Are you looking for a new countertop material that fits perfectly with your aesthetic and benefits you and your family? Check out our current specials for amazing deals and discuss stone options with our fabrication experts. With our comprehensive expertise and a wide array of flawless stones in our Elk Grove warehouse, we can help you achieve the perfect balance of beauty and functionality in your home. Get started today!